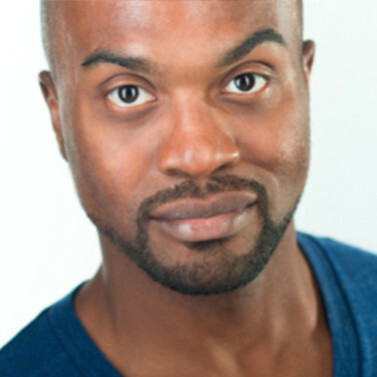 Maurice Emmanuel Parent has been a Resident Acting Company member of the Actors’ Shakespeare Project (ASP) since 2011, and he was recently announced as one of the Acting Artistic Directors for the ASP. Parent has performed locally with the Underground Railway Theater, SpeakEasy Stage, New Repertory Theatre, Commonwealth Shakespeare Company, Wheelock Family Theatre, Lyric Stage, Huntington Theatre Co., Off the Grid Theatre Company, Boston Theatre Works, Barrington Stage, and Cape Playhouse. Outside of Boston, Parent has performed internationally and abroad. He received a 2008 Elliot Norton Award for Some Men (SpeakEasy), Angels in America (Boston Theatre Works) and The Wild Party (New Rep); a 2015 Independent Reviewers of New England (IRNE) Award for The Color Purple (SpeakEasy) and a 2016 IRNE Award for The Snow Queen (New Rep).